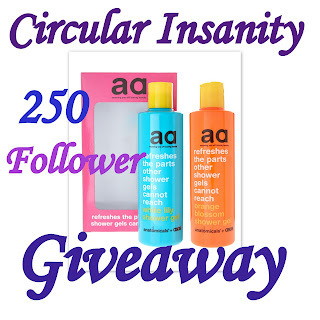 Circular Insanity | A Shopaholic's Guide to Shoes, Beauty,Books and Reviews | Beauty Blog: Winner of 250 Follower Giveaway And Guessing Game for the Next Giveaway! 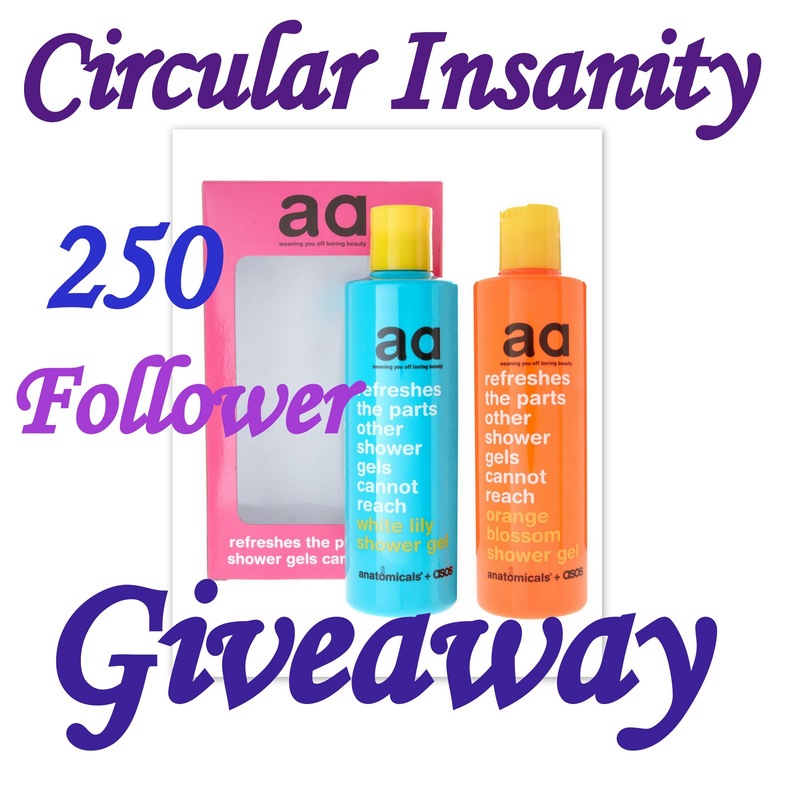 Winner of 250 Follower Giveaway And Guessing Game for the Next Giveaway! #1208 Priyamwadha Naidu for tweeting for the giveaway! 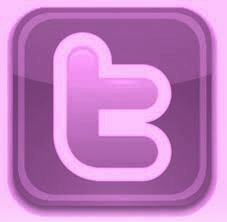 I will be sending you a mail soon and you will have the usual 48 hours to respond. Update: As Priyamwadha did not respond with in 48 hours, I have chosen a new winner. New winner is Megha Saraf and well, I hope she responds! As for everyone else, I will be coming up with another giveaway soon and the prize will be something that a lot of you raved about. Any guesses?? I will give +5 for any right guesses and no generic answers please. I want a specific brand name and product. Also, I have a lot of things lined up but I will still try to start the giveaway soon. I have designed the Rafflecopter widget and everything but I still need to work on the images, so if there is a delay, don't be disheartened and I promise you will LOVE the prizes. (Yes, the prize is in multiples but there will be only one winner).